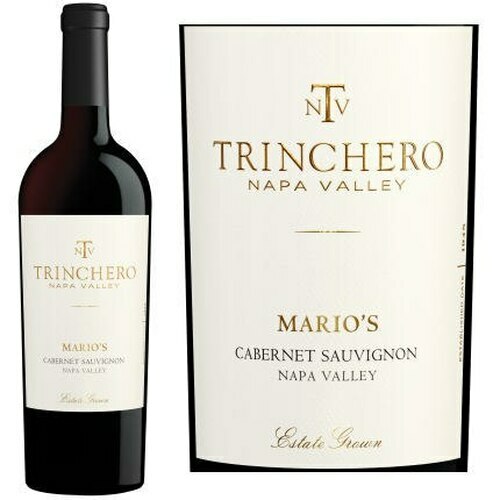 Chewy and intensely herbal, this bold, powerfully built wine is bittersweet in tobacco and cigar box elements. The fruit leans into dark cherry and cassis, with a dusting of cocoa powder seasoned seductively throughout. There are so many layers of complexity in this wine. 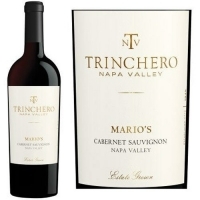 Boasting a deep ruby, purple tinged hue, it begins with opulent aromas and flavors of candied black currant and blueberry that lead into a fleshy mid-palate thanks to its valley floor origins. This wine has an elegant structure and sumptuous texture - eminently approachable upon release. The tannins are light and pure, and the mouthfeel is incredibly round and supple.